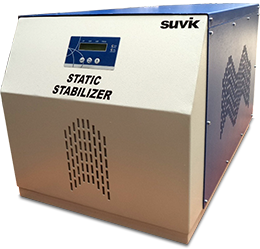 SUVIK offers broad product line with advanced power system for machine critical applications specialized in power conversion technology. SUVIK products are available with unrivaled technological features, priced at levels that will blow the competition away. You will wonder why you consider anyone else!